Last, but not least, we want to wish all of our chapter volunteers a Happy National Volunteers Week! While we can’t name you all individually, we appreciate you! Whether you’ve jumped in to help us at one meeting or have been with us for years, organizing and planning, we’re so thankful for you help. The truth is, running BWI of Central NJ is a big job and – simply put – the VBEs can’t do it alone. We rely on our volunteers to fill the gaps and keep things running smoothly – and we’re always looking for more hands to help. Can you help sign guests in at meetings? Are you a fundraising guru? Do you love to plan fun events? No matter what your talents or time you have to commit, we’d love you have you on our team. You can check out some of the jobs we currently need help with here, or drop us a note with your strong suits and we’ll find something that fits you! 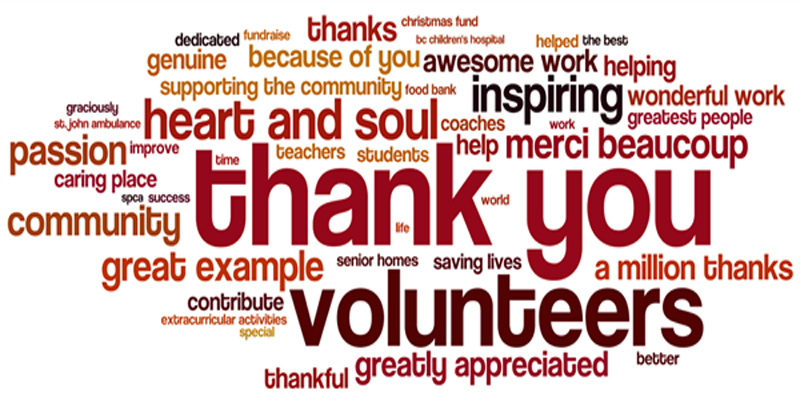 Again, thank you so much to our current and past volunteers! We’re so glad you’re here to help make BWI of Central NJ awesome!